Home / Workshop Metalworking Equipment / Portable lighting and power / Extension Leads. / 110 volt Trailing Extension leads yellow 16 and 32 amp. 110volt 16amp 10 metre 1.5mm cable, extension lead yellow . 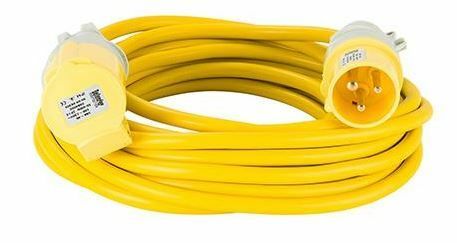 110volt 16amp 14 metre 1.5mm cable, extension lead yellow . 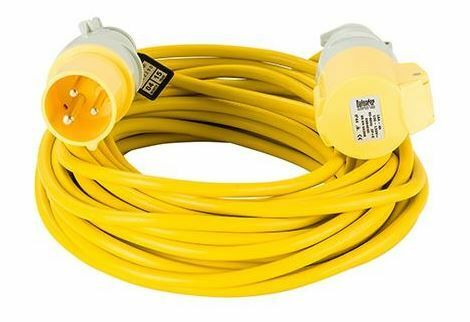 110volt 16amp 25 metre 1.5mm cable, extension lead yellow . 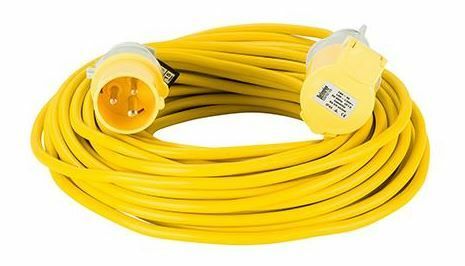 110volt 16amp 10 metre 2.5mm cable, extension lead yellow . 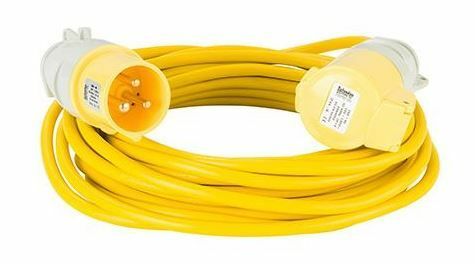 110volt 16amp 14 metre 2.5mm cable, extension lead yellow . 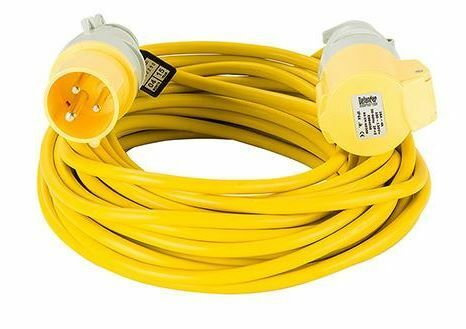 110volt 16amp 25 metre 2.5mm cable, extension lead yellow . 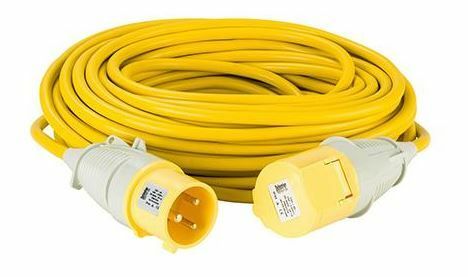 110volt 32amp 14 metre 2.5mm cable, extension lead yellow . 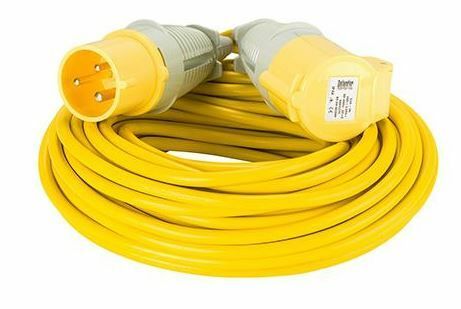 110volt 32amp 25 metre 2.5mm cable, extension lead yellow . 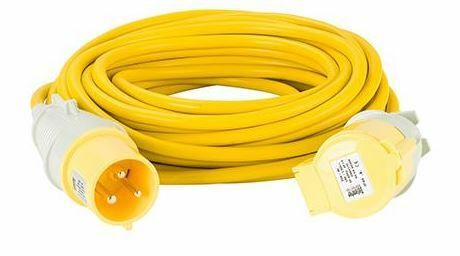 110volt 32amp 14 metre 4.0 mm cable, extension lead yellow . 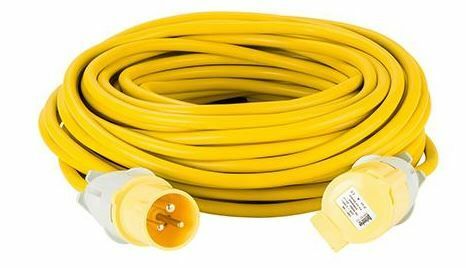 110volt 32amp 25 metre 4.0 mm cable, extension lead yellow .